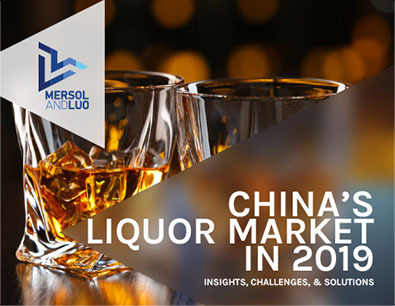 Liquor consumption in China has undergone a huge change over the years. Due to increasing income, many consumers can now afford premium and foreign brands. 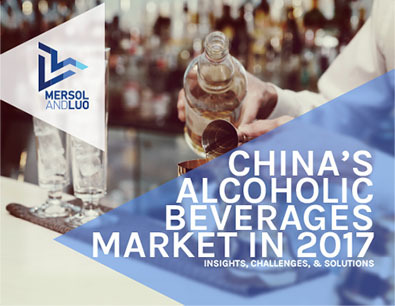 The markets in Greater China are hotbeds of opportunities for many foreign companies planning to sell their alcoholic beverages. 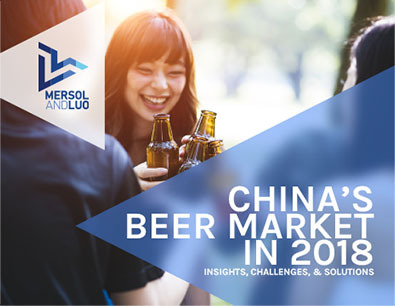 Due to the changing lifestyles of the Chinese, alcohol consumption, especially in beer, has undergone a major shift in the past years. 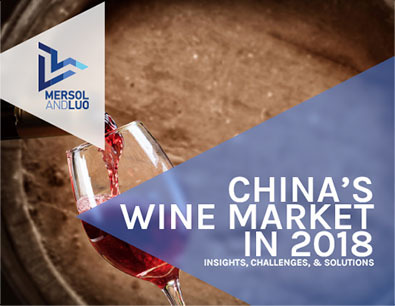 As China’s middle-class population continues to grow, so is the demand for higher quality products. 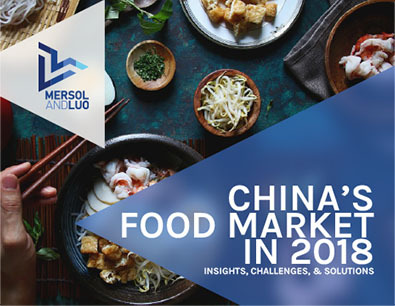 China is currently the world’s largest consumer market for food and beverages. 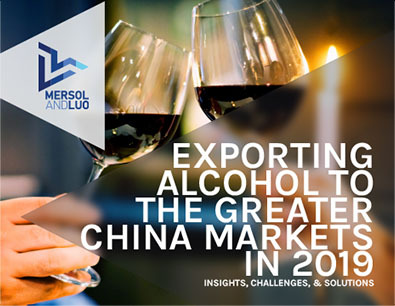 As Chinese consumers become wealthier, they’re demanding higher quality products, among them better—often imported—alcoholic beverages.